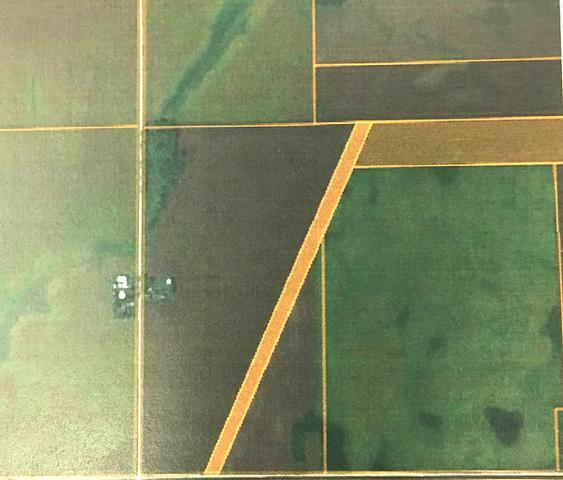 23 acres tillable, (MOL). Soil type 68A, 51A. Irregular size. Sec 24 Twp 17, Block 11. Two access points. Possible development. Additional information. Dimmick School District. Agent Owned.